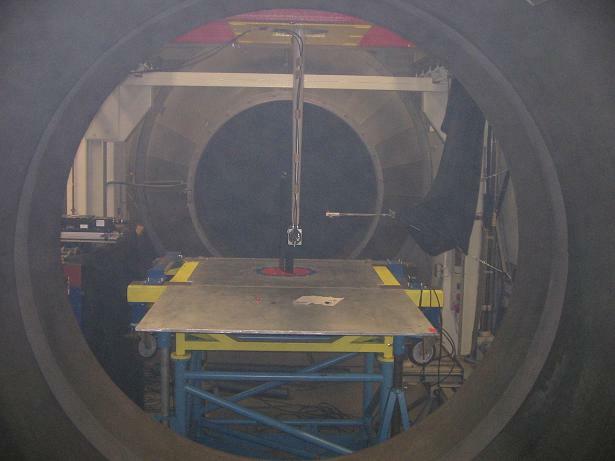 Some weeks ago my brother Jaime wrote a couple of posts in his blog about wind tunnels. A first general post in which he described how they work and mentioned some techniques including PIV, and a second post in which he described the acoustic camera. 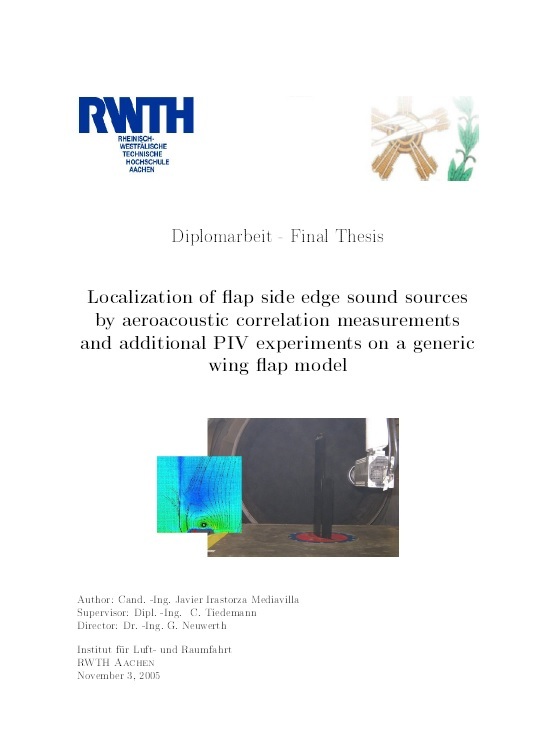 It happens that, back in 2005, I completed my aeronautical engineering master thesis with a project carried out in a wind tunnel at the Aerospace Institute (Luft- und Raumfahrt) of the RWTH-Aachen. Those two posts brought back some good memories and I thought I could share a couple of them here in the blog. 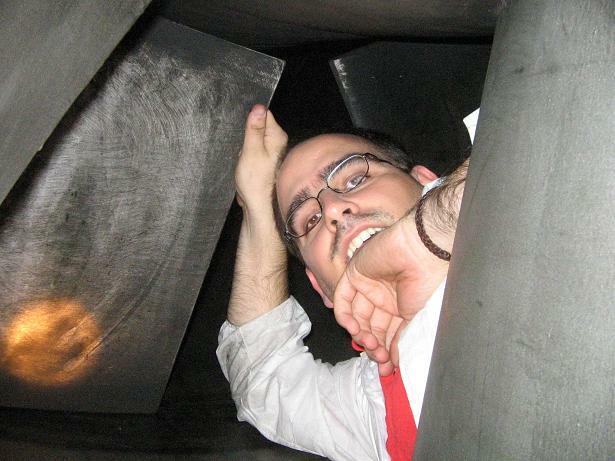 Jaime has worked in a wind tunnel in Audi, and in his posts he included some pictures from other affluent wind tunnels. You will see here the contrast with budgetary constrains lived by universities. This Diplomarbeit is the result of two different experiments. Each one is dealing with different techniques but both share a common aim: the comprehension of the noise generation in the flap-side edge. 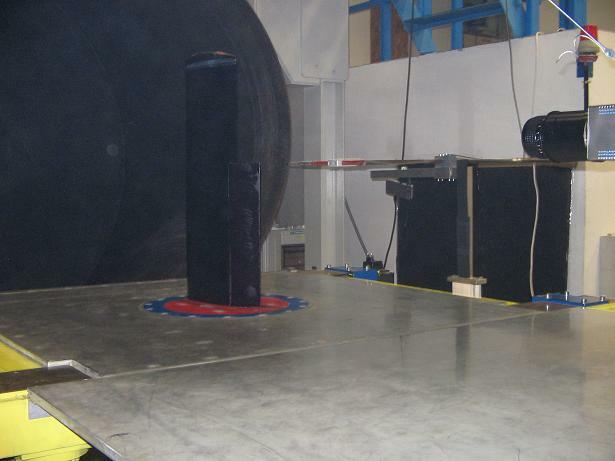 That is the reason for presenting both experiments in a very similar way in this report, so the reader might see two parallel experiments which final results are analyzed together. Aerial view of the experiment. In the picture above you can see the wing profile with the single micro in the left (to the intrados of the wing). 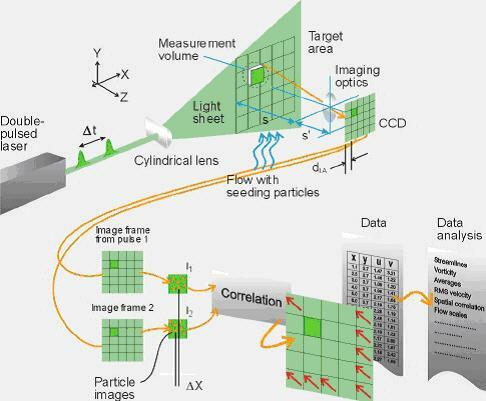 Particle image velocimetry (PIV) is an optical method of flow visualization […]. 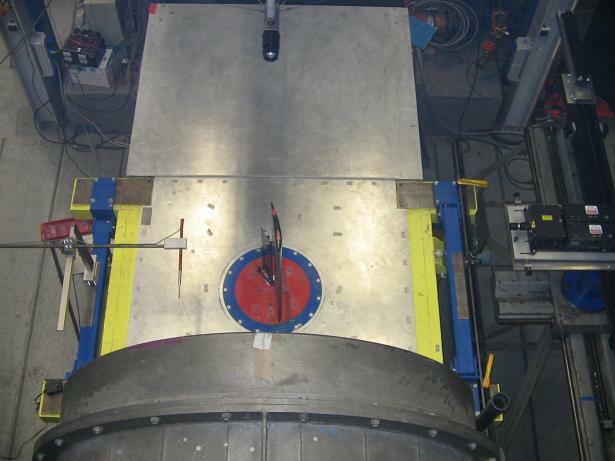 It is used to obtain instantaneous velocity measurements and related properties in fluids. The fluid is seeded with tracer particles which, for sufficiently small particles, are assumed to faithfully follow the flow dynamics (…). The fluid with entrained particles is illuminated so that particles are visible. 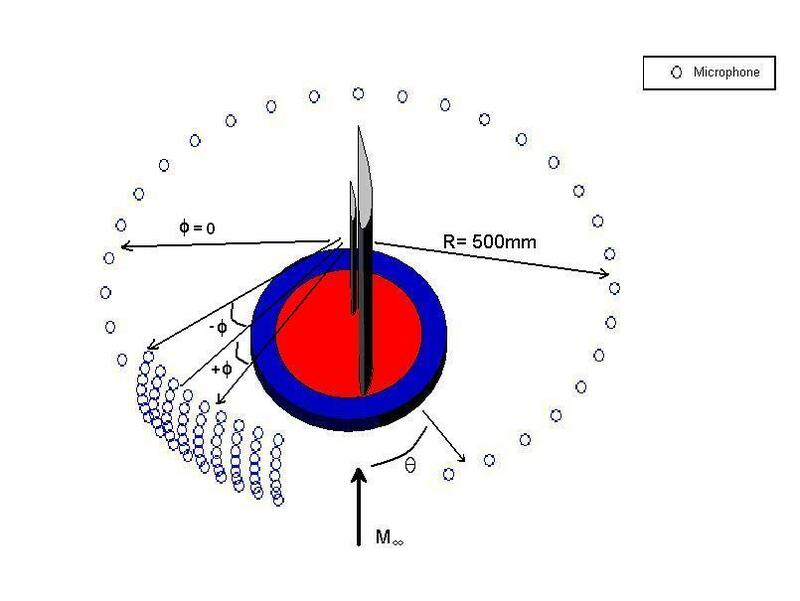 The motion of the seeding particles is used to calculate speed and direction (the velocity field) of the flow being studied. 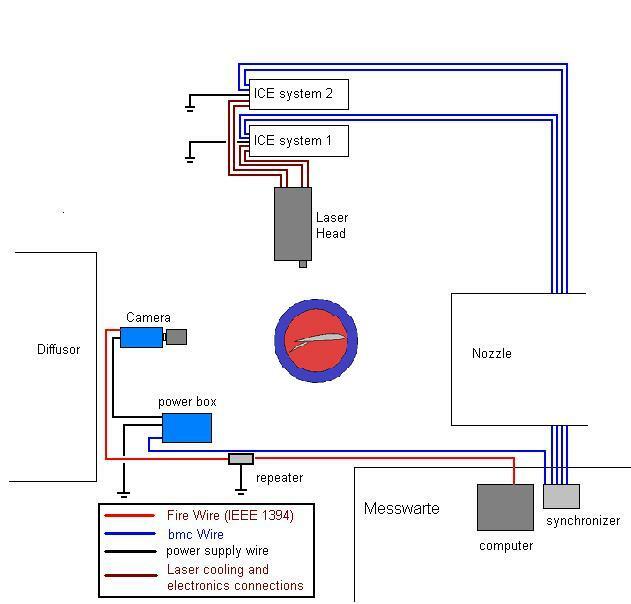 Typical PIV apparatus consists of a camera (…), a strobe or laser with an optical arrangement to limit the physical region illuminated (…), a synchronizer to act as an external trigger for control of the camera and laser, the seeding particles and the fluid under investigation. Seeding the flow, recording it with a camera, using a laser beam… boy, doesn’t it sound fancy high-tech? Let’s go and describe it. See in this other graphic a summary of the technique. The laser emits two consecutive pulses which light the seeded particles. 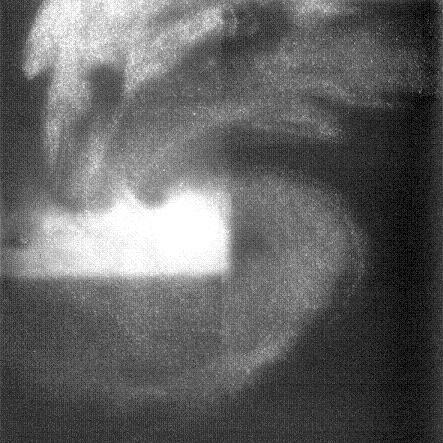 The camera records those 2 consecutive images and a dedicated software measures the movement of each particle thus providing the information of the flow. However, it happens that this was the first time we were using the technique at the institute and despite of our reading of references it took us some time, trials and finally asking experienced people to pull the right strings. At the beginning we just either saw nothing or blurry images. 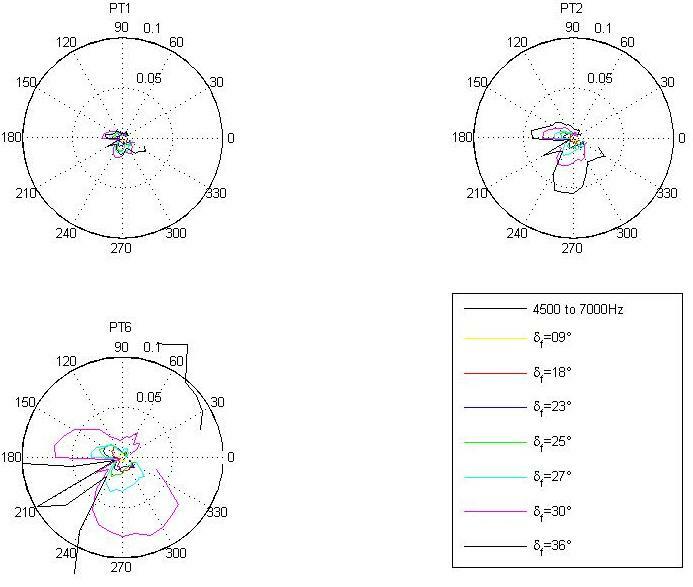 Once we had the images, we ran all the correlations with the acoustic measurements of our array of one microphone and had all the data to analyze, draw some conclusions, propose some new paths to continue experimenting and with which to write a nice thesis. Cleaning the inside of the wind tunnel. 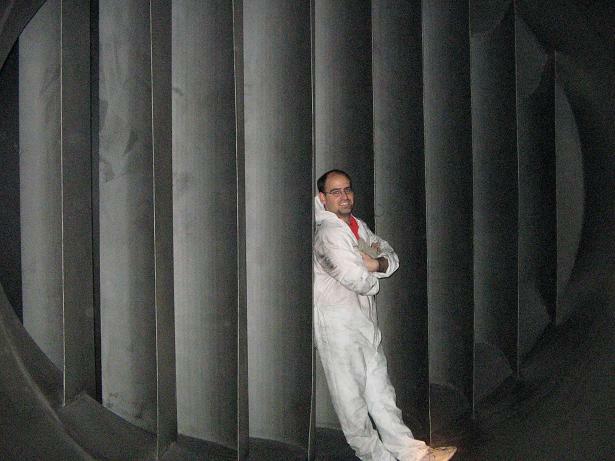 Me among the vanes of the stator. 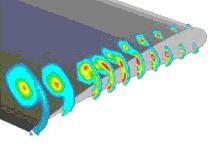 As a student I saw a method of 3D flow measurement using a dual focus pulsed laser beam. Focii could be moved on a virtual sphere until you got a maximum of correlated scatter events from ever present dust particles ( orientation of focci ~= direction of fluid flow, interval between event pairs ~= speed ). this was around 1984/5. Thinking back it actually must have been a CW Laser. 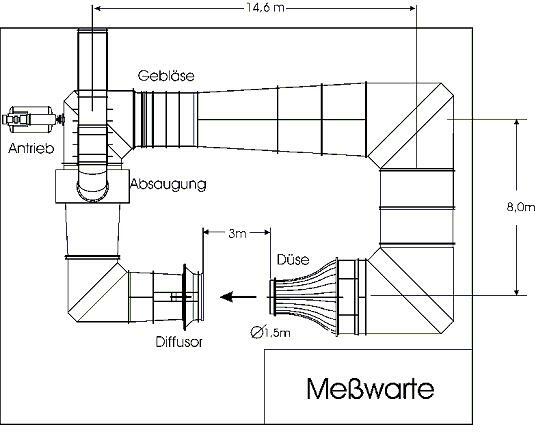 and recording from a transversal camera? 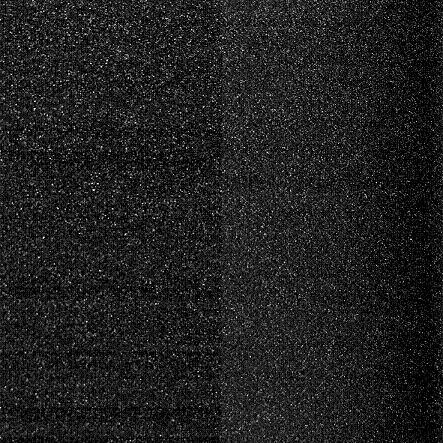 No camera, just a narrow band light sensor focused on the whole area or just the focii that records the scatter events when dust particles pass through one focus or the other. You have to constantly shift focii into the point of highest number of paired events. i.e. 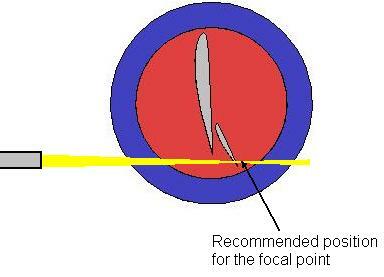 into the orientation where each particle passes through both focus points. You need a reasonably well defined focus along the beam axis by using a relatively large lens. I probably should do a drawing to provide a clearer view. “One of the tricks to pour some powder into another cup is by emptying the back of wooden pencil (where usually there is the small rubber) and fill it with powder. The pencil is kept in some pocket and brought into the scene with the excuse of scribbling anything or making some sketch in order to help yourself with an explanation. I found this very natural in me. Anytime I want to explain something I take a paper and a pen and draw something. Thinking of marmosets, Javier, that is topic drift worthy of the Larry Niven Mailinglist 😉 did I hit a nerve?